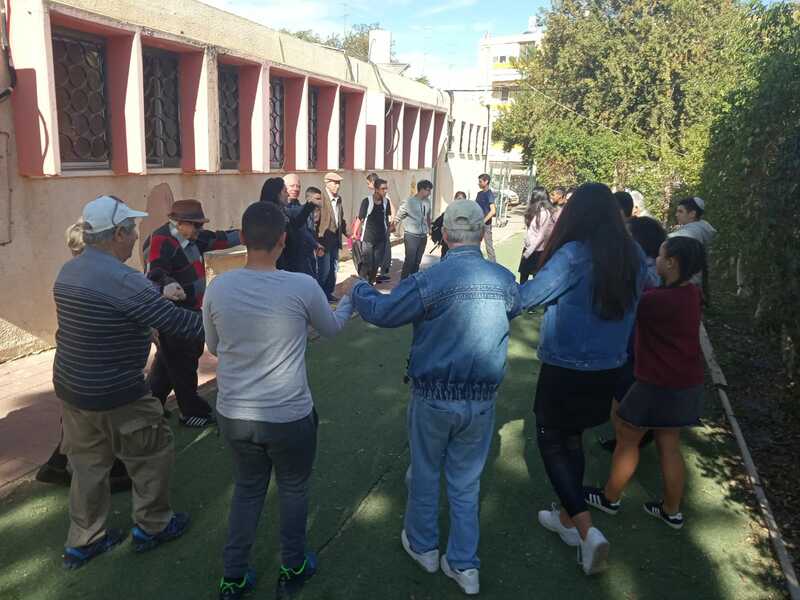 Hosting Seders: Meir Panim will Host Seders in Tzefat and Dimona Food Centres. In Or Akiva we will be offering take away, meals on wheels and prepared meals for residents. Different spreads (peanut butter, chocolate spread, jam etc). 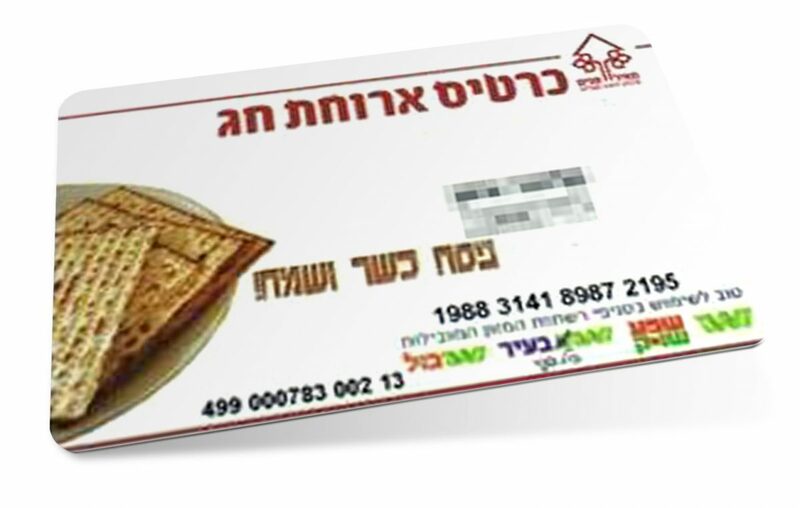 Food Shopping Cards: A total of 50,000₪ will be distributed through Meir Panim Food Cards to those most at need. These will be split into 200₪ and 250₪ denominations. The cards can be used in supermarkets allowing the shopper to buy their own food with dignity. 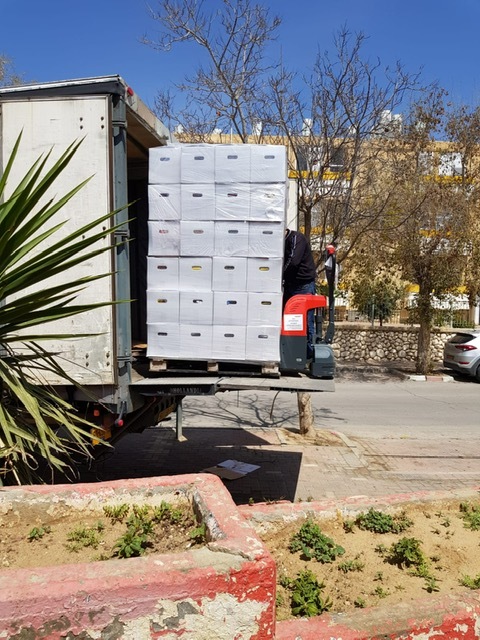 Kiryat Gat and Prepared Hot Meals for delivery: This NEW initiative will mean around 1,500 ready-made meals will be delivered to those who are unable to leave their homes or prepare their own meals.